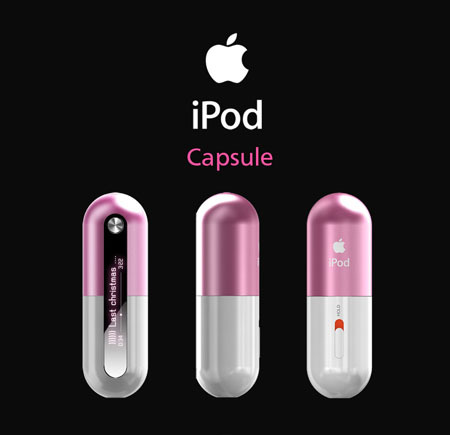 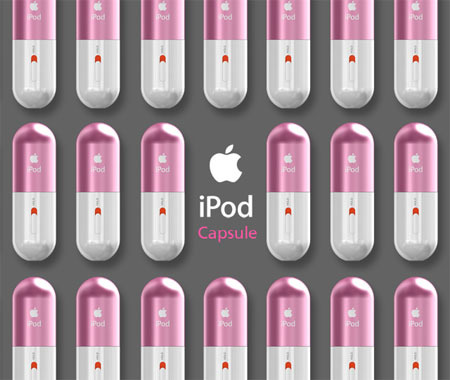 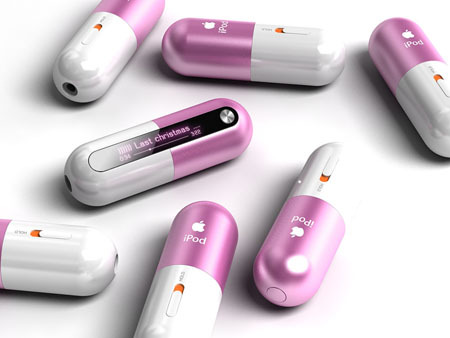 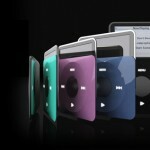 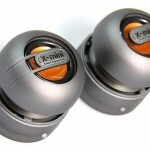 Will this capsule style be our next iPod MP3 players ? 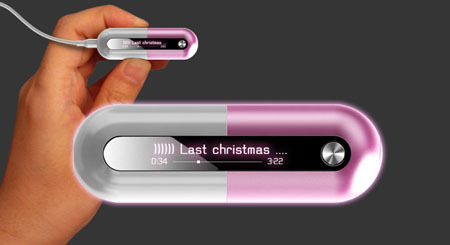 Who knows, but take a look at this concept mp3 players, it’s pretty tiny, people with big fingers might not like it. 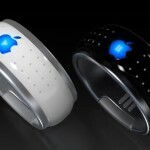 There’s just one button on it called ‘Home’ where users can use touch it and browse the same way as iPhone. 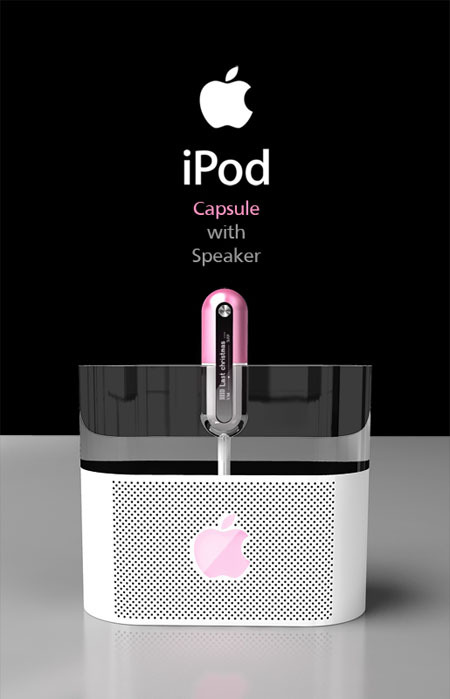 Once this capsule is docked to the mini speaker cradle, data in the iPod capsule can be sent and received from the cradle at the same time. 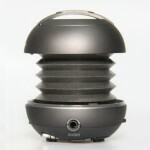 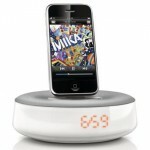 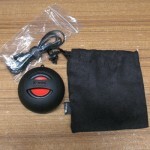 Moreover the speaker cradle has function as iPod docking speakers and charger as well. 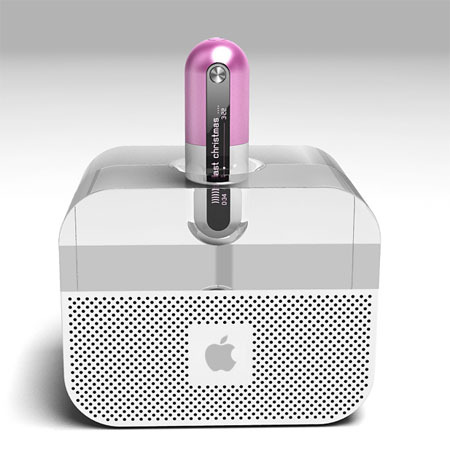 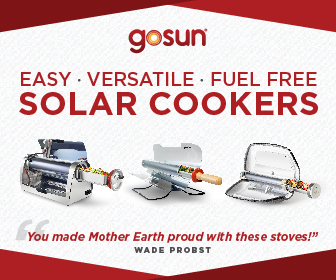 Do you think small gadget can be “the next big thing”? 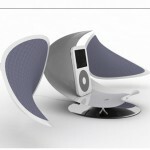 Tagged as apple ipod, iphone, ipod docking speakers, mini speaker, peter hwang. 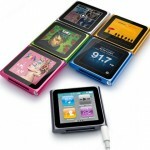 how much is this thinngy?